At the close of the opulent Belle Époque era in Paris, Eva Gouel makes her debut as a seamstress/designer at the glamorous cabaret Moulin Rouge, where she first spots Pablo Picasso in the audience. Another meeting at an art exhibit furthers their acquaintance, and they begin a tête-à-tête that blossoms into a deep and inescapable devotion. 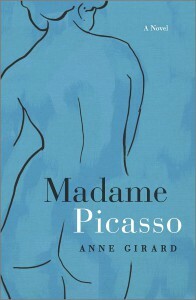 It is a struggle for Eva to accept love from a man she so revers, and she constantly questions his sincerity, for she feels less than confidant trying to fill the goddess-like shoes of Picasso’s last love, Fernande Olivier. This insecurity, coupled with the cold reception from many of the Montmartre set of artists and poets, flaws Eva’s happiness, but Picasso’s creativity flourishes under her adoration and care. As the coming war threatens their livelihood, a personal crisis looms that will define Picasso’s analytic cubism era and forever change the artist’s views on love and loss. The story is so tremendously detailed that readers are transported to early 20th Century Paris, featuring such names as Moulin Rouge’s Mistinguett, Henri Matisse, Sarah Burnhardt, and Gertrude Stein. Picasso’s paintings are described, not only in technique, but with the artist’s feeling in each piece, perfectly setting the tone of the narrative. 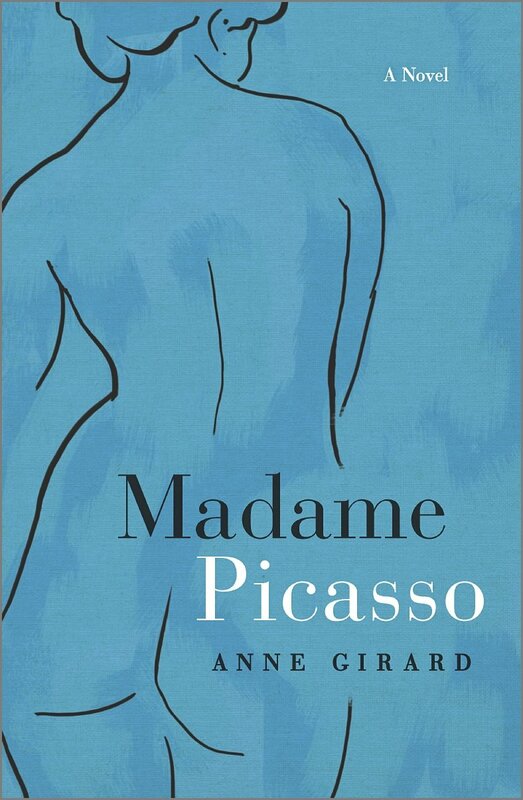 This is a story that will spark an interest in an era and bring to life Picasso’s intriguingly allusive love, Eva Gouel/Marcelle Humbert, who is not easily found in historical records. Highly recommended for those interested in art history, the Belle Époque era and fictional biographies!